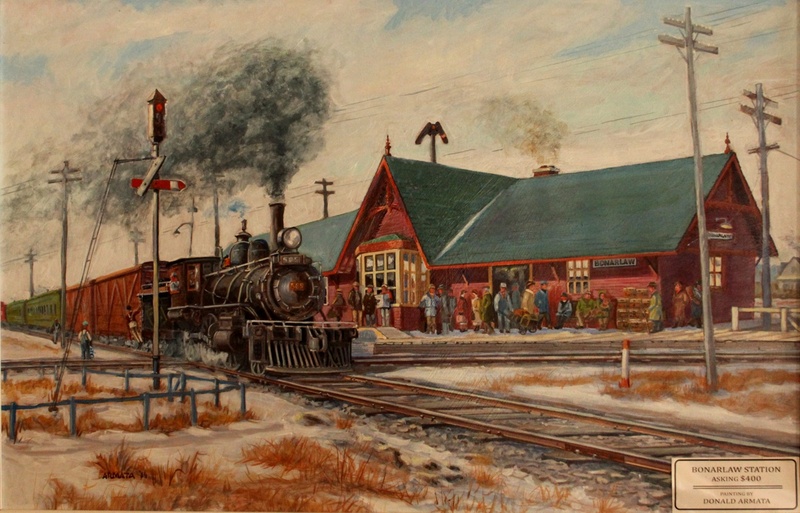 The place was first called Big Springs in 1884 and was proposed as a divisional point at the junction of the Central Ontario Railway and the CPR. There was a dispute over land and the railway yards were built 17 km. W at Havelock. When the post office opened in 1900 the name was changed to Bellview after hotelier John Bell. By 1920, Bell's hotel had closed and J. F. Baker, station agent for the Central Ontario Railway, proposed re-naming the place for Andrew Bonar Law (1858-1923), Canadian-born prime minister of Great Britain (1922-1923). Have something to say about Bonarlaw? IT JUST A WOUNDERFULL PLACE TO LIVE! !